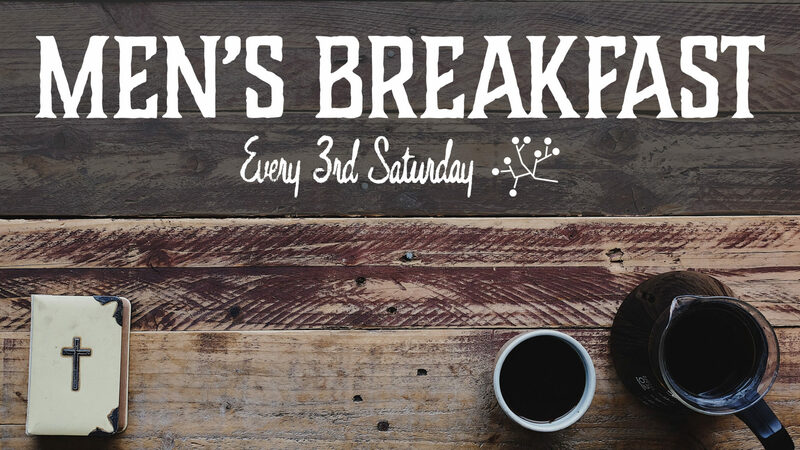 Men, join us on the 3rd Saturday of every month as we get together for breakfast, coffee, good company, and a message from God’s Word. Is there anything better than a hearty breakfast and God? I don’t think so! You don’t want to miss out. Every 3rd Saturday at 7:30 a.m. in the Hospitality Room.